Former 5dolls member Hyoyoung confessed that she started experiencing hair loss while shooting for drama 'Daegoon'. In an interview to commemorate the ending of her drama, Hyoyoung said, "Since it was my first period drama, I wasn't very confident at first. However, sunbaenims such as Joo Sang Wook, Yoon Si Yoon, Jin Se Yeon, and Yang Mi Kyung helped me a lot by welcoming me into the atmosphere." As her drama character was a power-hungry ladder climber, Hyoyoung also revealed that people often asked how her real-life personality played into the drama. To this statement, she commented, "I think everybody has a fierce side to them. It only depends on the situation." 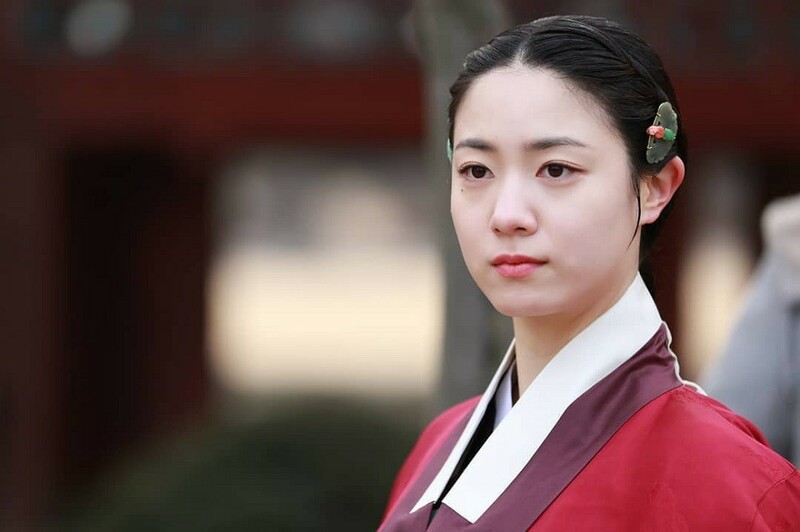 Regarding the costume choices of the drama, Hyoyoung confessed that the large hanbok dresses (traditional Korean garment) were to her liking. "I actually liked how the dress covered up my figure. I didn't have to wear tight clothes, so it was comfortable," said the actress. However, her hair situation wasn't in the best of conditions. Due to the stress from the drama, Hyoyoung said that her hair line started parting midway. She explained, "Ever since I participated in the drama, I started getting hair loss. Everyday after a shower, my hairline would part like the Parting of the Red Sea. I believe these are the traces of glory."